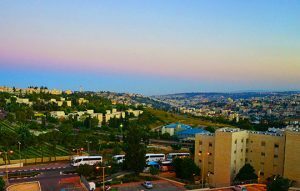 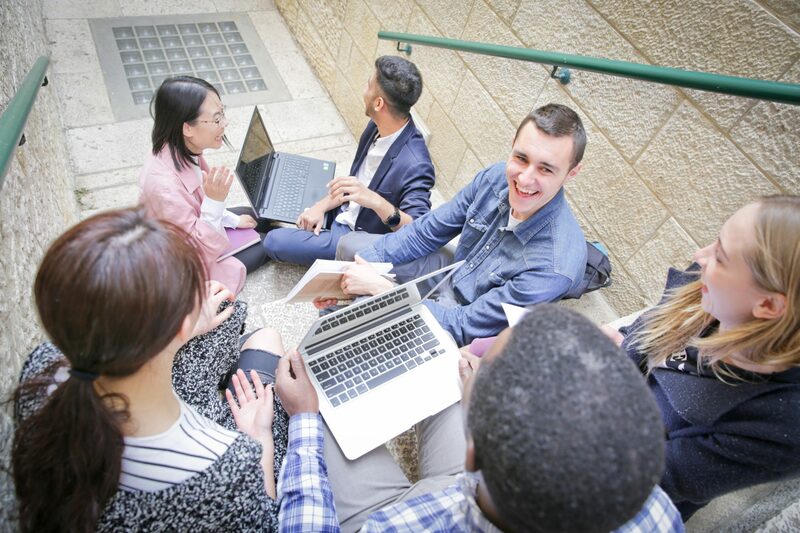 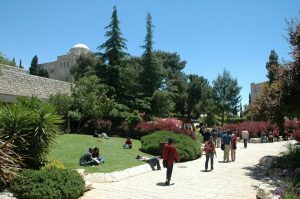 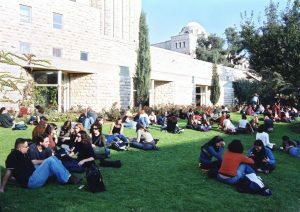 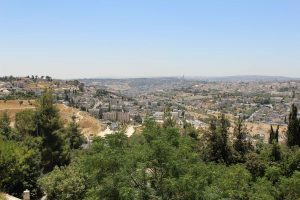 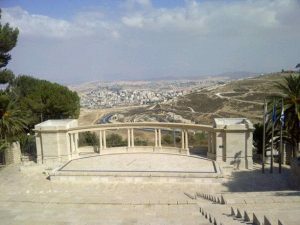 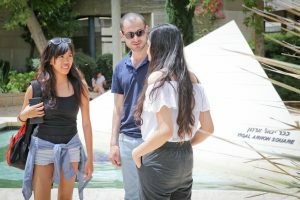 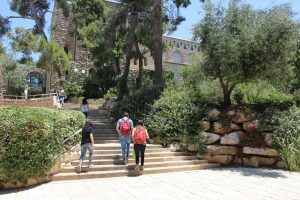 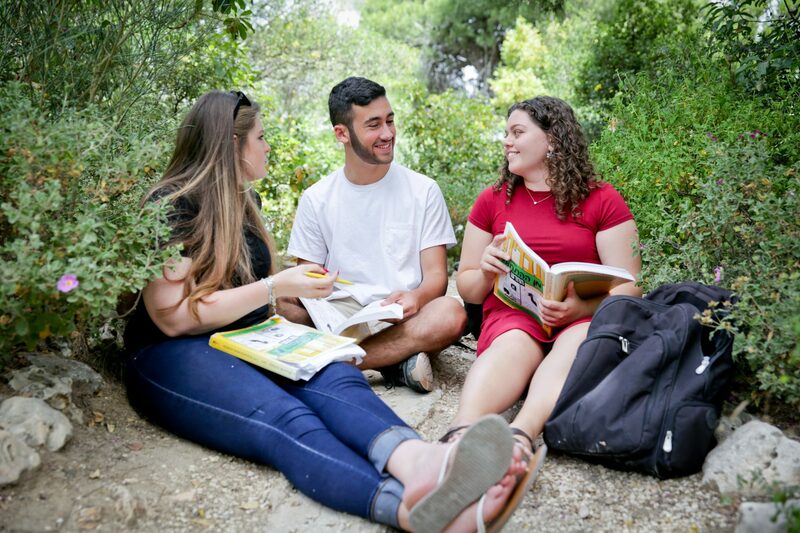 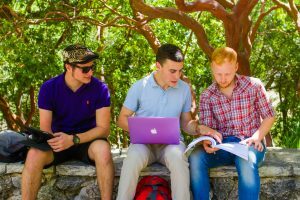 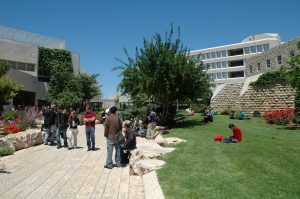 The Rothberg International School (RIS) at Hebrew University offers a wide array of short-term courses and programs throughout the year. 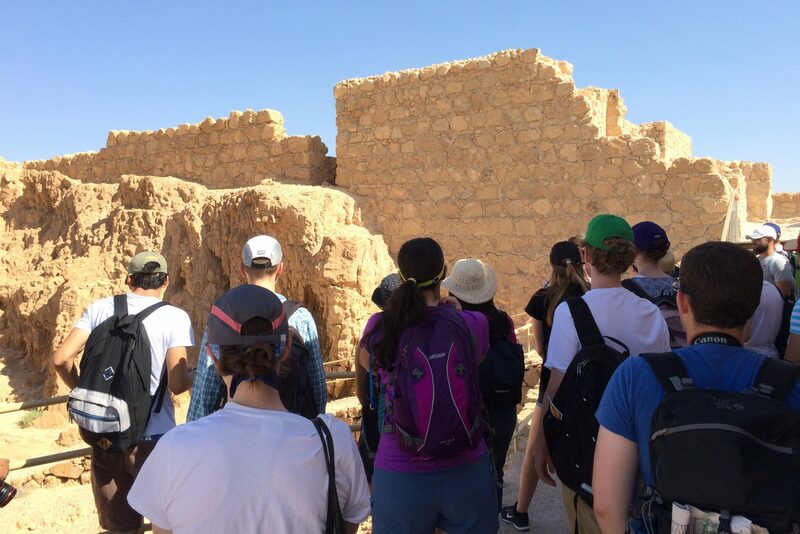 You can choose courses from our July, August, and winter sessions, as well as elect to take language courses or participate in archaeological field schools. 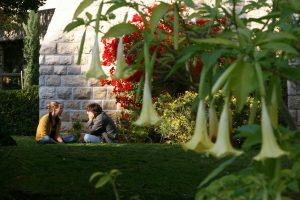 We also work directly with faculty and study abroad offices in developing faculty-led and other customized programs. 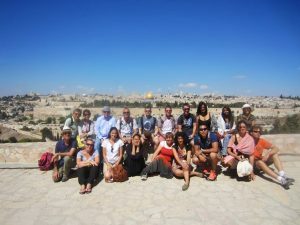 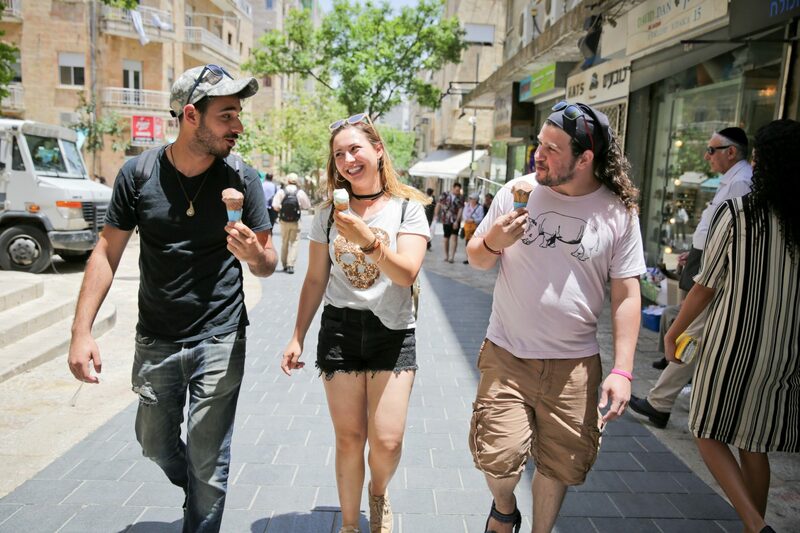 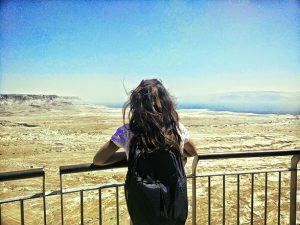 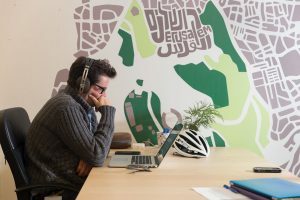 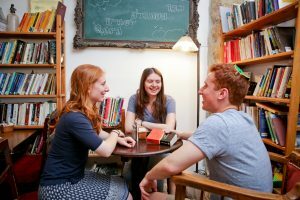 With decades of experience hosting enthusiastic learners from around the world, RIS can help you make the most of your short time in Israel and dive into your area of study in a whole new way.